Google has been in news for its upcoming ‘affordable’ Pixel smartphones – the Pixel 3a and the Pixel 3a XL. The details about both the devices have been leaked multiple times the past month and even Google’s own website leaked about the upcoming Pixel smartphone. And now, the Google Store page has a new teaser that reads, “Something big is coming to the Pixel universe”. The teaser from Google comes a month before its I/O 2019 keynote which is scheduled for May 7. Although not mentioned on the website, but the teaser could be hinting about the Pixel 3a and the Pixel 3a XL. The Google Store’s page also includes the tagline “help is on the way” including the Avengers logo, which shows the tie-up between Marvel Studios and Google. The video on the Google Store page shows some footage from Avengers: Infinity War along with the trailer of Avengers: Endgame. Many Marvel characters will also be joining the line-up of the augmented reality ‘Playmojis’ which are exclusive to the Google Pixel devices. The Pixel 3a and the Pixel 3a XL will a more affordable version of Google’s original Pixel 3 and the Pixel 3 XL. Both the Pixel 3 and the Pixel 3 XL are priced above Rs 55,000 and are high-end flagship devices. But with the Pixel 3a and the Pixel 3a XL, Google is aiming to offer its consumers something more affordable which still holds the Google brand on its back. It should be noted that both the Pixel 3 and the Pixel 3 XL were launched last year and are touted to have the best camera that has been seen on any smartphone till date. But is should also be noted the cameras were a specialty and a strong point of most of the Pixel devices. And Google will be bringing the same level of camera performance to its upcoming Pixel 3a and the Pixel 3a XL smartphones as well. The lower price of the Pixel 3a and the Pixel 3a XL will be seen on its build quality, performance and overall look and feel. 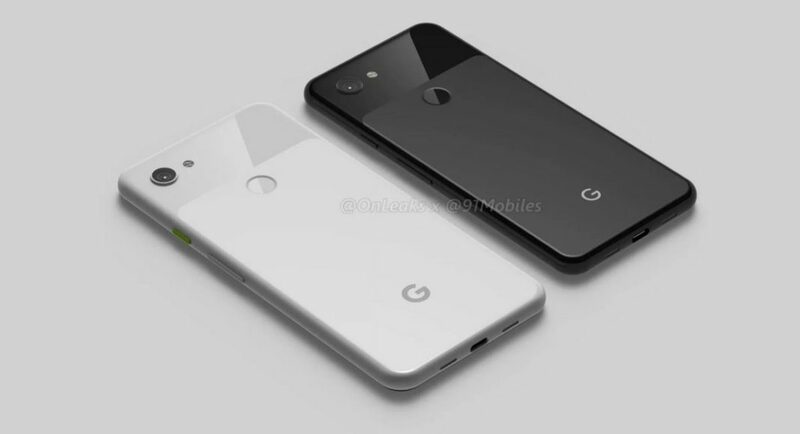 The primary reason for this is that Pixel 3a and the Pixel 3a XL will come with plastic or poly-carbonate back panel instead of the glass back panel the original Pixel 3 series uses. Their processors will also reportedly have reduced power which justifies its price point. The screen resolution of the new Pixel 3a series will also be lower than their flagship counterparts. More details about the phone will be made available once the Google I/O 2019 keynote kicks off next month.